Notice: This is a new tire from old stock. Visual inspection to verify no dry rot. 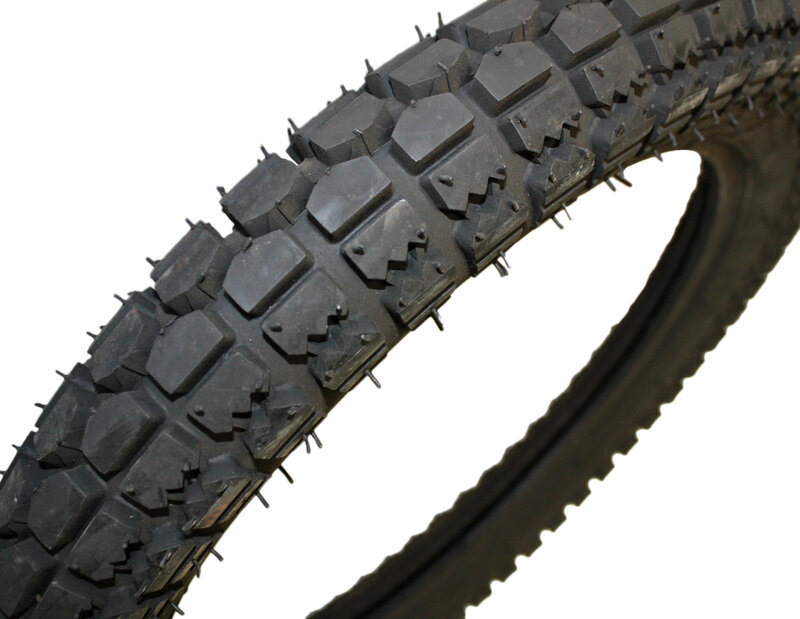 Due to the age and amount of time these tires have been in storage, we do not recommend or endorse them for everyday or regular use. 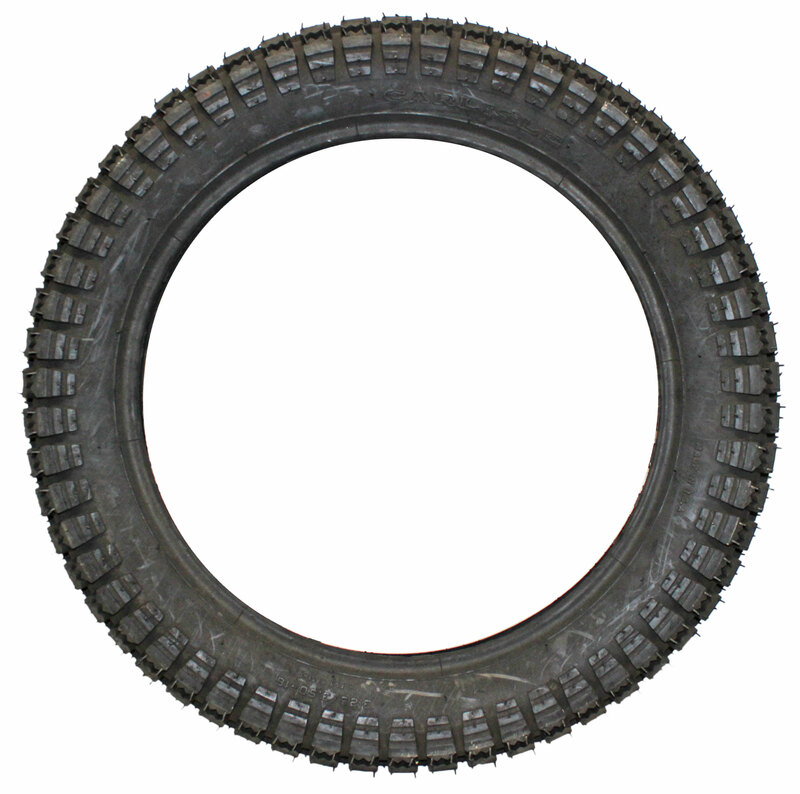 Tires are recommended for restoration and/or show purposes. No returns or warranty.